Experience the natural beauty of the Eastern Grampians at Lake Fyans Holiday Park. This unique lakeside park offers a tranquil environment for you to relax and unwind. Lake Fyans Holiday Park has a wide range of accommodation, perfect for a short-stay or well-earned holiday, for all family sizes and budgets. A choice of spacious powered sites and bush camping are available, with en-suite facilities for those in need of privacy. Take advantage of the fully-equipped camp kitchen or a covered BBQ for outdoor dining. Self-catering cabins range from budget to deluxe, for up to six persons. Kitchenette, en-suite and air-conditioning, provided as standard. Upgrade for corner spa. 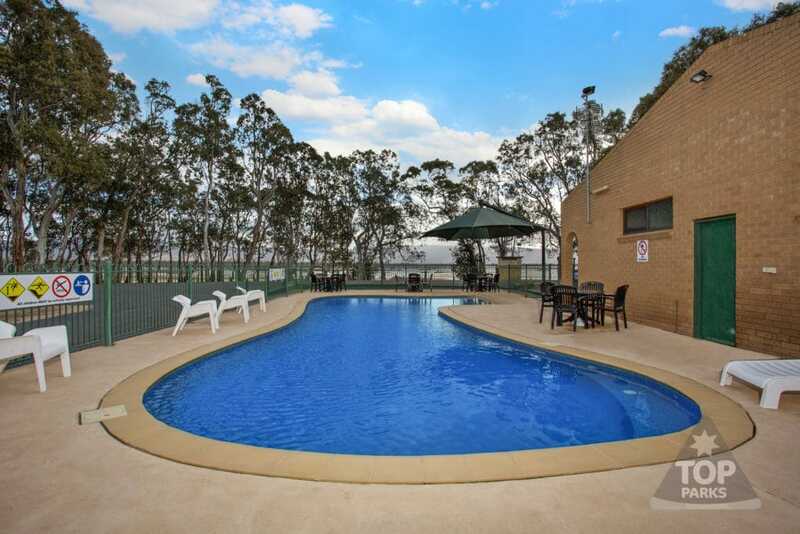 On-site facilities include tennis courts, solar heated pool and adventure playground. Bring your boat to experience Lake Fyans’ pristine waters. Enjoy the unspoiled mountain views while fishing for Redfin and Trout. The Grampians National Park is just a short drive away; discover the delights of the Wonderland and Mount William ranges. Visit the on-site licensed Bistro for your evening meal. Fresh, local food and wine is served several days a week – plus, take-away Fish & Chips on Fridays. 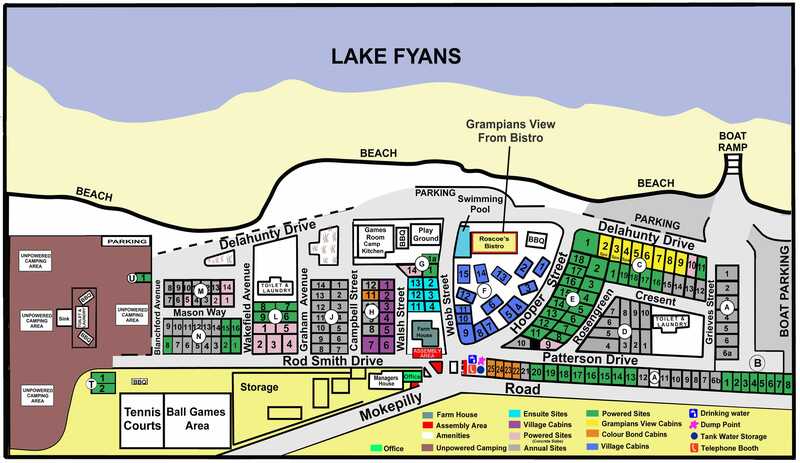 With all Lake Fyans Holiday Park has to offer, why stay anywhere else? To view our accommodation please see our accommodation page. 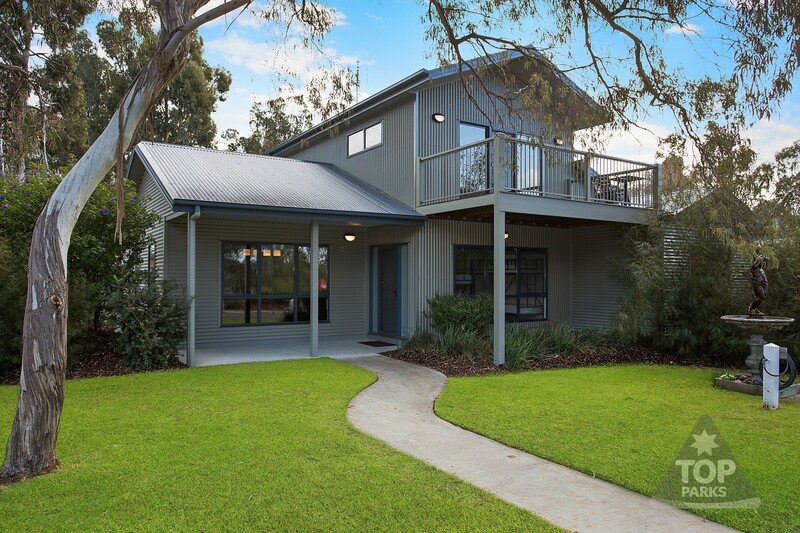 Stay in a modern four bedroom fully equipped double-storey house and enjoy everything Lake Fyans and the Grampians have to offer. Get back to nature and stay in the great outdoors! 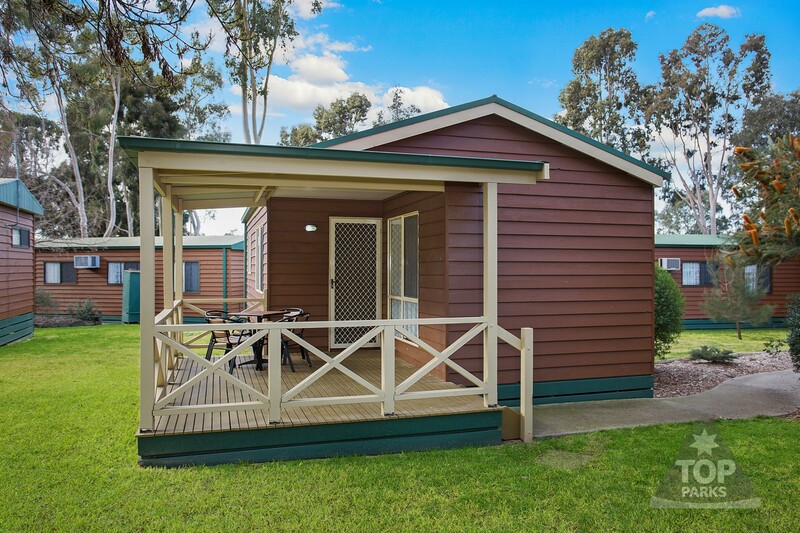 We have Ensuite, Powered and Unpowered sites so there is something for every adventure. Stay in one of our fantastic Cabins or Spa Cabins! 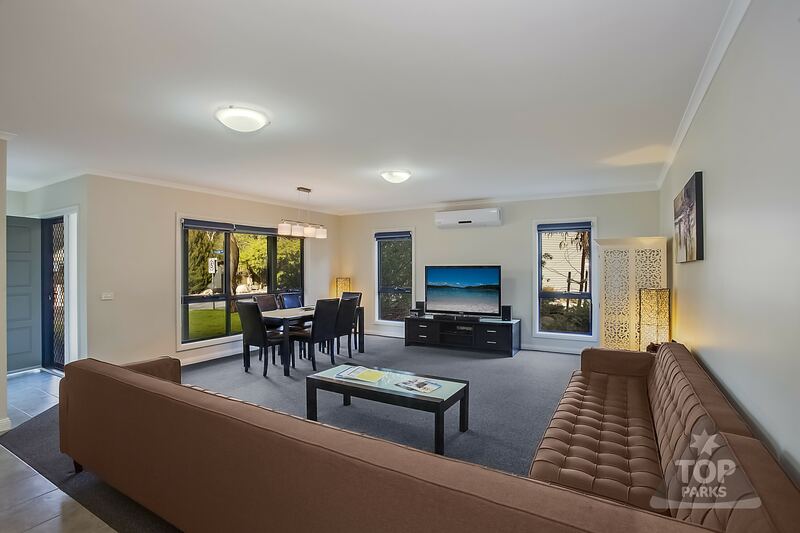 They sleep up to 6 guests which means they’re perfect for families. See our map below which shows our facilities and sites. 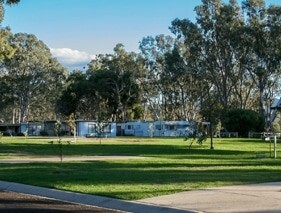 Lake Fyans Holiday Park is removed from the hustle and bustle of town and is an accommodation property established in a unique natural setting surrounded by great scenery, direct lake access, yet close and convenient enough to be considered a Halls Gap Caravan Park or Halls Gap Accommodation or a Stawell Caravan Park or Stawell Accommodation. 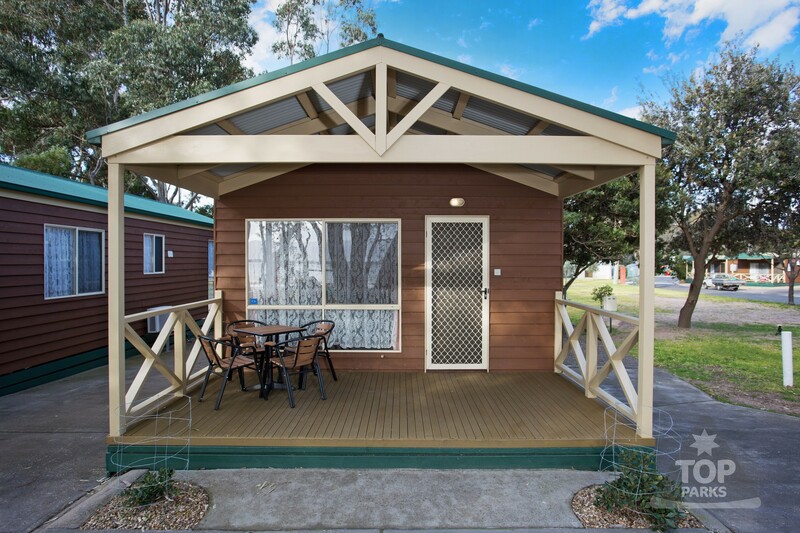 Lake Fyans Holiday Park is a very convenient and accessible base for exploring the Grampians National Park, Halls Gap, Stawell, Ararat plus Pomonal and the many quaint villages of the Grampians.